There is no time like the present to be a Windows Insider. 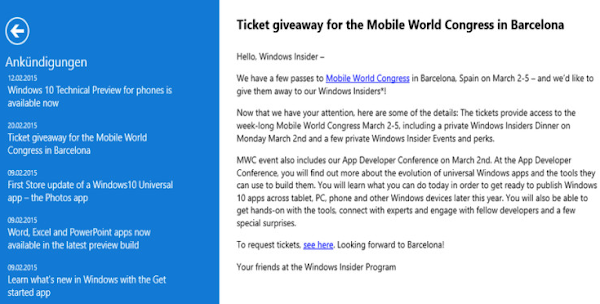 Microsoft is selecting a lucky few subscribers from their Windows Insider Program, and giving them passes to attend the MWC 2015 at Barcelona, Spain. The passes will allow these subscribers to attend the event between March 2nd and March 5th and includes a private Windows Insider Dinner on Monday, March 2nd. In addition, those given the passes will be allowed to attend certain Windows Insider events. 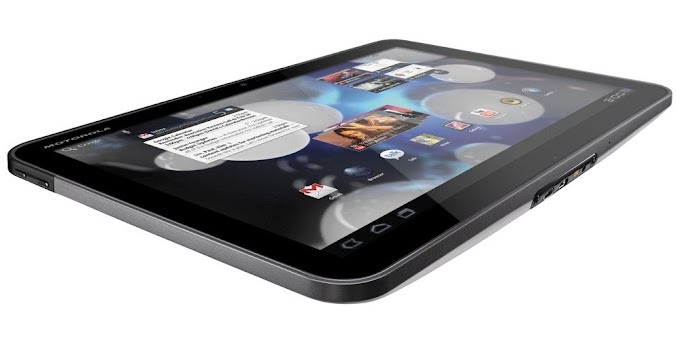 The MWC passes will allow those with them to attend the App Developers Conference on March 2nd. There, the attendees will learn about universal Windows apps and how to get apps published across all Windows 10 platforms including phone, tablet and PC. 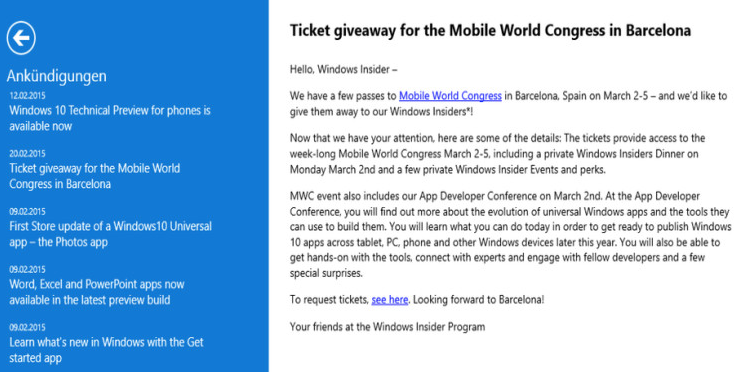 According to a tweet sent out by the head of the Windows Insider program, Gabriel Aul, random Windows Insider subscribers will receive the trip to MWC, valued at $2498. The random drawing is open to Windows Insider subscribers globally who have Windows 10 on their PC. 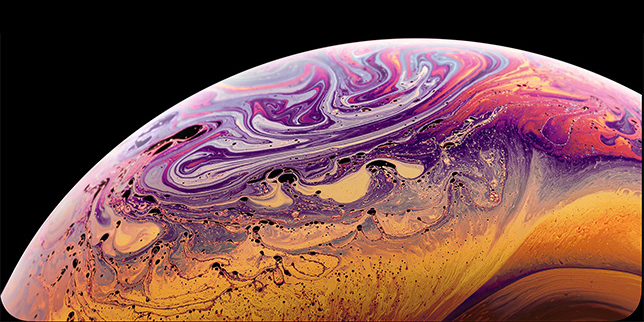 To enter, you simply need to open the Insider Hub app and cross your fingers. We’re sending a few #WindowsInsiders a special notification. If you’re running Win 10 on PC, check Insider Hub app for a chance to win!